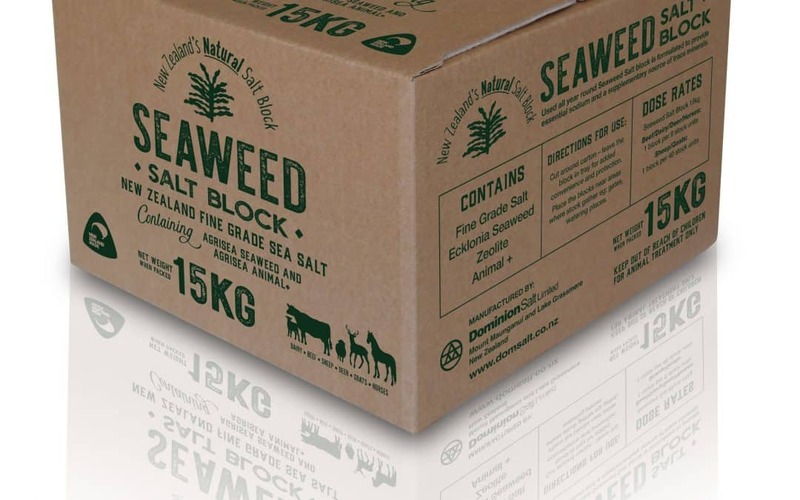 Check out our new product release – the Natural Seaweed Block which is available in all good rural merchant stores. 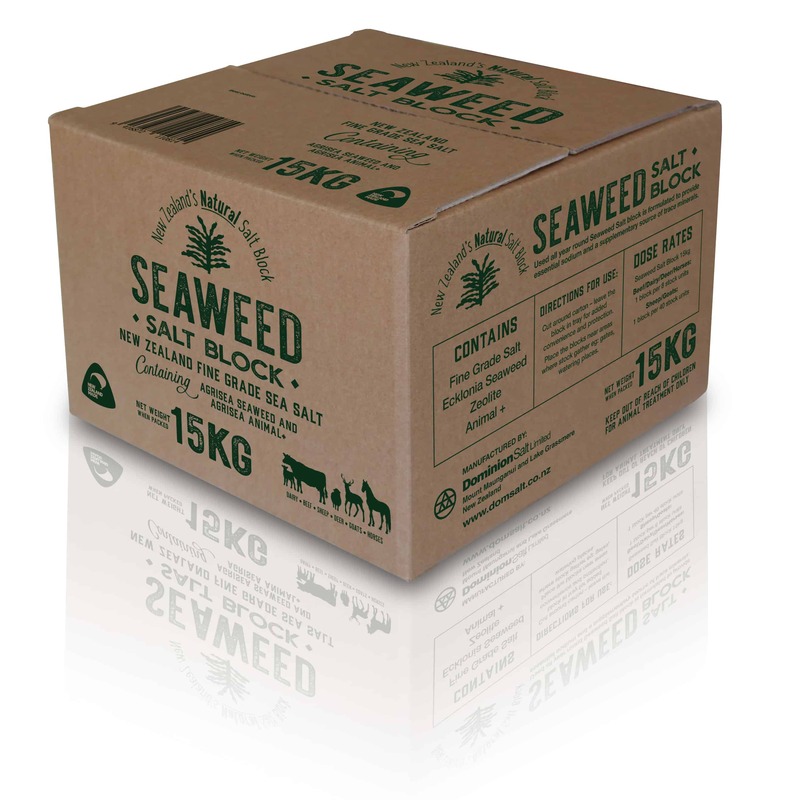 The Natural Seaweed block is a slightly smaller block at 15 KG’s allowing an easier lift around the farm. 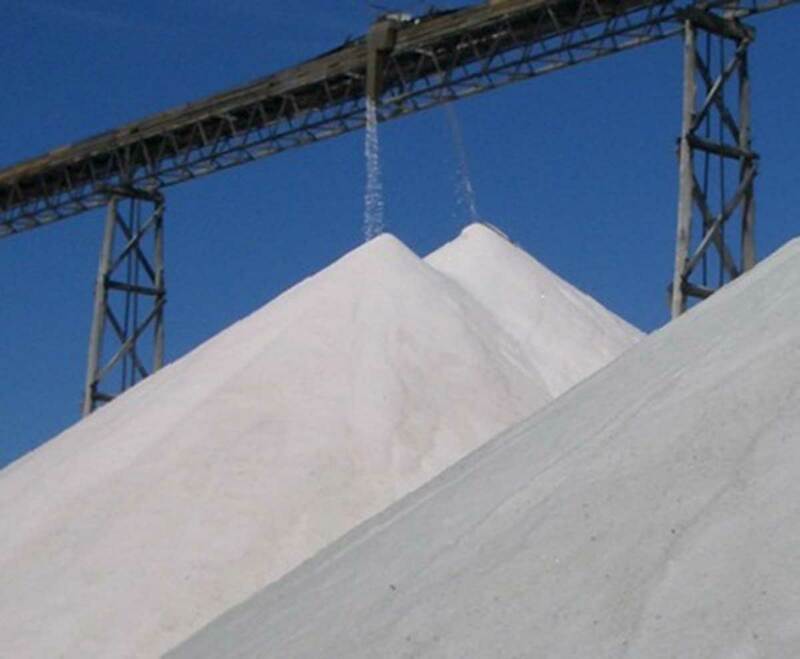 It contains seaweed extract and a finer sea salt, perfectly suited for equine and young or small stock as it is gentle on the palate providing a cost effective supplement of sodium and trace minerals. 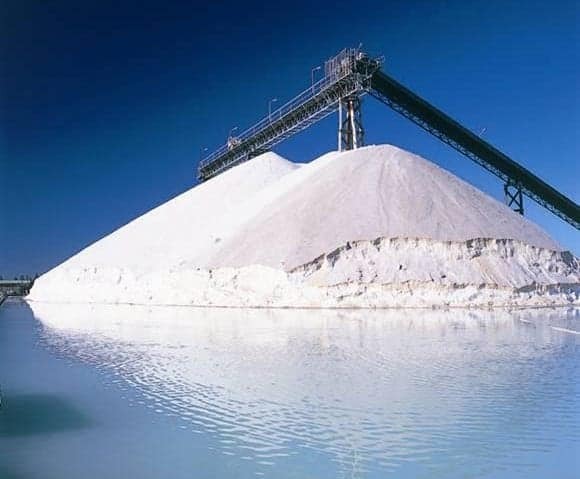 In fact any stock will enjoy this natural product. 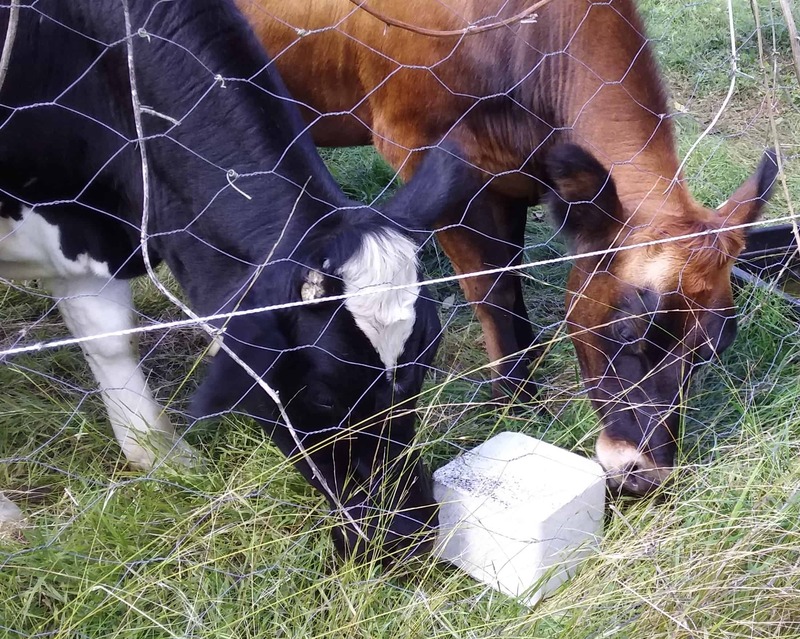 Take a look at the short video clip on our Animal Health & Nutrition page that demonstrates how placing the salt block near a water trough (or feeding pad) the stock can freely lick the block allowing them to supplement their diet with sodium and those all important trace minerals. 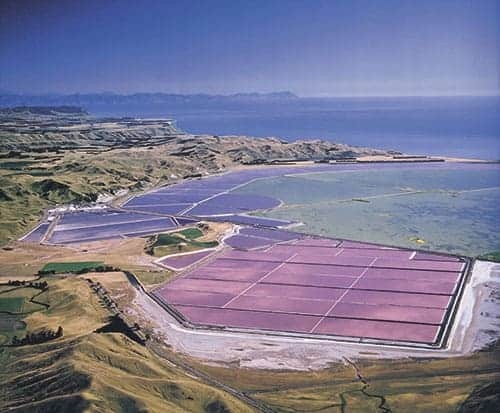 For more information on the Natural Seaweed Block click on the Product Page.